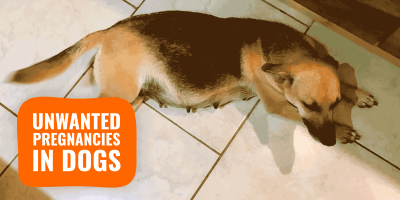 Dog-Related Domain Names: .CO, .COM or .CO.UK? 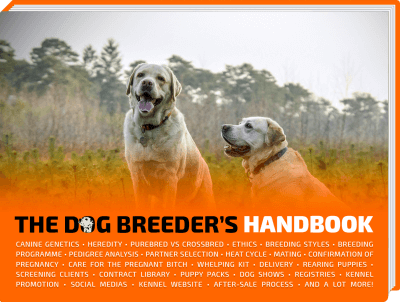 Breeder Domain Name: .CO, .COM, .CO.UK? Which One Is Best? Technically, All TLDs Work In a Similar Way! Should I Register My Domain Name With .CO AND .COM/.CO.UK? Does Google Prefer Any Domain Name Extension? Every single website lives within a top-level domain space such as .com, .co.uk, .net, .org and hundreds of others. Most of the TLD (top-level domains) are country-related (.co.uk for the United Kingdom, .fr for France, .ca for Canada, etc) but with the .com space getting full, many new kids on the block are appearing and becoming very popular. The trend is to go with short, memorable domain names. Although ICANN, the non-profit corporation in charge of Internet domains, is rolling out new generic top-level domains such as .guru, .food, .best, .apple, and hundreds others, a few TLDs like .co are getting so popular that people now wonder if they should register a .co rather than a usual .com or .co.uk. What domain name should I go for? .CO, .COM or .CO.UK? There are two sides of the coin here, the technical and the branding or marketing sides. One is working pretty much the same for all domain names extensions, but the other happens to change everything. Let’s look at these similarities and differences of .CO domain names versus the famous .COM and .CO.UK domains. Well, the short answer is none. Your website will work exactly the same way and it will cost roughly the same price per year ($10 for a .com/.co.uk and below $20 for a .co) and it does not change anything on the technical side of things. Same with buying any domain with these extensions, the process follows the same steps and can be done within seconds on Tsohost.com for our British visitors, or Bluehost.com for the rest of the world. Enter the domain name you want (breedingbusiness, for example), the preferred extension (.com or .co or .co.uk) and hit enter. You’ll then be informed of the availability of the domain you entered. All registrars commonly show your domain’s availability with the other most used extensions. If you need help, we’ve written a great post showing how to register your own domain name, step by step with screenshots. 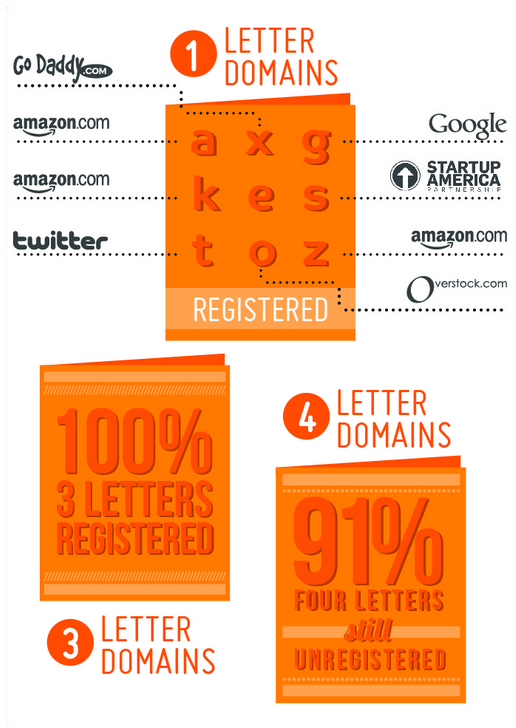 Fun facts about short .CO domains! However, what matters when choosing your domain name extension is the branding. 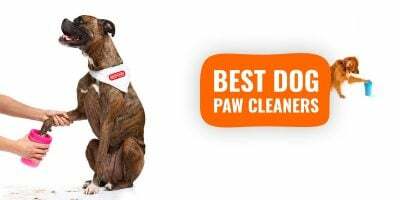 In other words, the sound it gives to the whole domain name, its music and the overall impact it gives to your kennel. Obviously, the safest and most obvious choice is to go with a .com. If your kennel name is “Loveable Rottweilers” you may want to simply go with loveablerottweilers.com, and if it is already registered, you can try some variations such as loveable-rottweilers.com or loverablerotties.com. If you are from the United Kingdom or any other country, you can go with your country’s extension, which would give loveablerottweilers.co.uk. 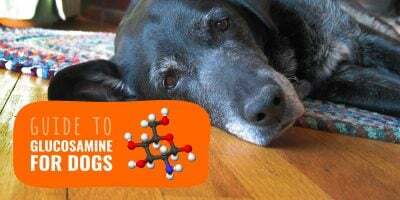 If you are breeding new dog breeds, or trendy dog breeds, you may want to sound more modern than the conservative .com, therefore, you should probably go for a .co domain name. Such breeds could be the designer dog breeds like Labradoodles, Cockapoos, and so on. 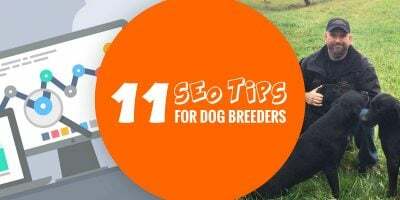 Because these are the kind of dog breeds going viral thanks to their cuteness, you want to follow that spirit with your domain name. An example would be loveablecockapoos.co or labradoodles.co. This is why .co and other new gTLDs are getting their traction from: .com and .co.uk domain names are bloated, not many are left and to find a suitable and available one, you may have to end up with a long domain name or a hard-to-remember one. 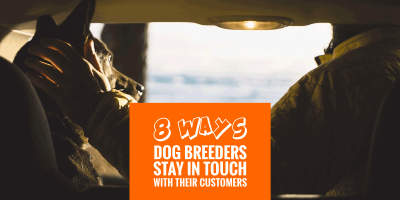 Kennels and dog breeders, just like any other activities, want their name to be remembered easily. So more and more people turn to other domain name extensions so they can have plenty of options and find the perfect, short, memorable, and impactful domain name. 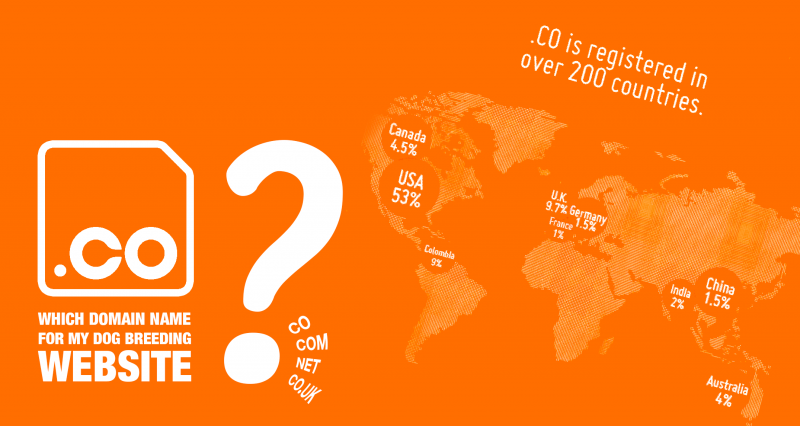 Number of .CO domain names registered since .CO became available, in 2010. 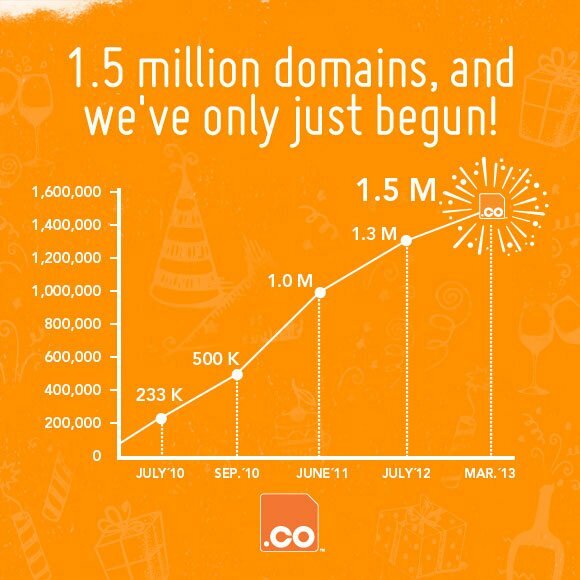 As clearly shown on the graph above, .CO domains are booming with millions of .CO domain names now registered. Huge Internet names have jumped on their own .CO domain such as Twitter who bought t.com, Google with g.co, Amazon with a.com, and so on. The .CO has the advantage of being short, sharp and still has a .COM feeling, just one letter shorter. Other popular extensions such as .LY (bit.ly being the most famous) are great but tend to be used for particular niches, whereas .CO is imposing itself as a very serious competitor to the .COM or .CO.UK. You could, it is not really necessary as it might end up more confusing for your visitors than if you were sticking with one name only. What you could do instead, is buy two domains, one that will be the public and official one, and the second would simply be here to keep it in case you change your mind in the future, and to redirect your visitors you mistyped your original domain. These are, however, expenses you can pass on by simply getting one simple domain, just makeup your mind. Most people, if in doubt, will assume that your domain is the .COM as it’s the extension that everybody knows. So if you choose .COM as your main domain, no need to buy the .CO. On the other hand, if you are going with a .CO for main domain, you might want to get the .COM as well, just in case. The truth is we do not really know. Only a handful of people within Google know what their algorithm is about and what it favours or disregards, however, a huge community of webmasters and web marketers are A/B testing and coming to useful conclusions. Google favours websites with their own domain name, regardless of the top-level domain. Some platforms run your website for yourself so you just signup, write and publish your articles, and you’re done. Well, this is what Google isn’t super keen on. These platforms are blogging and microblogging websites such as Blogger.com, WordPress.com, Tumblr.com, etc. However, if you buy you .COM and link it to your website, regardless of the platform, it will boost your ranking within days. Simply because it gives credibility to a web property (website) to own its own .COM, .CO, .CA, .FR, or .ANYTHING! We highly recommend creating a website using WordPress, and we have showed you how to do it within 5-10 minutes.